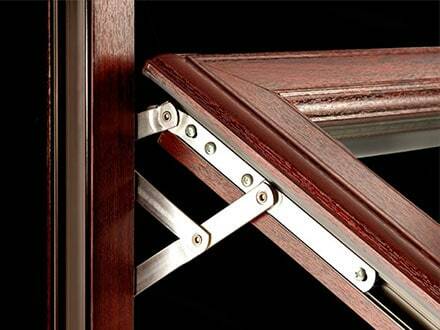 Reduce heat loss with Effective Double Glazing. Putting two glass layers together with a small air or gas filled gap between them is refereed to as Double Glazing. These two panes of glass may be sealed in the factory during production. The panes of glass are sealed at low pressure and the air is dried to avoid the misting up of the component. The air trapped inside the window acts as insulator and does not stop heat loss being conducted from inner glass plane to the outer glass plane but reduces it by a significant percentage. As the air gap is very narrow, the air cannot circulate freely and thus reduces heat loss by convection as well. The radiation heat loss is merely reduced by efficient double glazing. It is found that almost 54 to 64 percent total heat loss can be reduced through Efficient Double Glazing. Temperature Control: It keeps you warmer in winter and cooler in summer. Using modern high performance glass can increase the thermal effects. In winter, most of the people rely on Double Glazing to get some thermal benefits. The air gap between the two planes of glass works as a barrier for the outer cold climate to affect the inner room climate. As mentioned earlier, the heat loss is less than 54 percent in Double Glazed windows than single glazed units and the cost of heating the room or house is reduced. In summer, it works same way to keep your house cooler by reducing heat transfer from outside. Therefore, you will feel much cooler environment in summer by using Effective Double Glazing. Reduce Condensation: When cold air meets with the hot surface then condensation occurs. The air gap between the two panes keeps the inside glass at room temperature thus it virtually eliminates the condensation. If your home has a problem of condensation then double glazing can really help to reduce it. Reduce Outside Noise: The air gap of Effective Double Glazing is not only reduce heat loss but can reduce external unwanted sounds as well. It is founded that double glazed windows can reduce noise by 20 to 77 percent than the single glass units. By using effective double glazing, the security and privacy of your home can be increased and UV light damage can be reduced as well. The Advanced Group have many years of experience in producing effective double glazing. It provides uPVC double and triple glazed units for your needs. The uPVC window adds style to your home. It requires less maintenance, Colour-fast and gives a long lasting elegant look for your home than PVC windows. uPVC is gaining popularity for low-energy housing design. 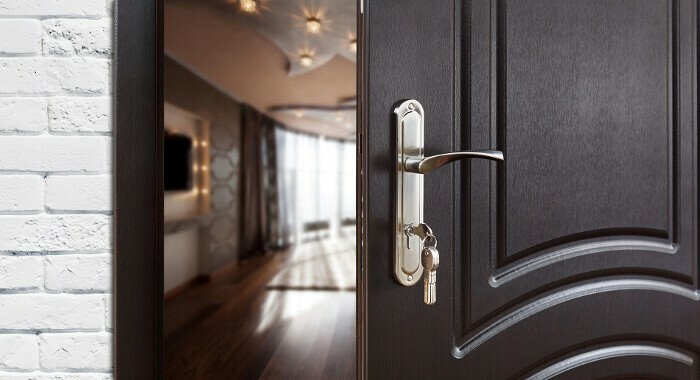 For a free home booking survey you can visit with The Advanced Group. 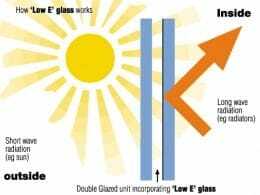 Effective Double Glazing Reduces Heat Loss. Give us a call at The Advanced Group today on FREEPHONE 0500 338 488 to find out more and to get a FREE consultation with a helpful member of our team. Or Simply complete the enquiry form on this page.